I was most surprised to hear that Mexico City has just banned Dolphinariums. Or more specifically, they have banned dolphins being used for public spectacle, entertainment, therapy sessions, scientific investigation, training and education. Head of the Environmental Commission, Xavier López Adame, proposed the new law, and it has just been signed off by the Legislative Assembly. It imposes, among other things, fines up to US$16,000 for companies breaching the new law. The number of Parks in Mexico that may soon face fines is significant. 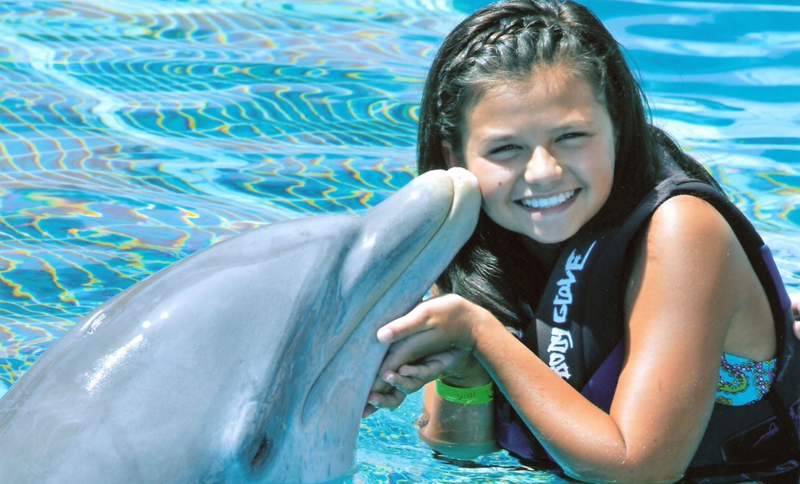 While there are just a few high profile facilities like Six Flags Amusement Parks, there is a large number of smaller facilities offering lucrative “Swim with Dolphin” and “Therapy Dolphin” sessions. Many of the smaller facilities are boutique tourist resorts and hotels, and they all have to abide by the new law. Only a few facilities in Mexico actually have the necessary permits, and they have been given 3 months from when the law was passed to comply. But this is the bit that worries me. What happens to the dolphins? According to the new law, all captive dolphins must be moved to facilities where they have adequate space, and are not subject to abuse or harassment. Of course these companies have neglected the well-being of their dolphins for decades, and their opinion on what adequate space refers to I would suggest is well short of what it should be. Long term the real answer here is for them to be moved to Sea pens for eventual release. Which of course costs money. Here’s another thought. 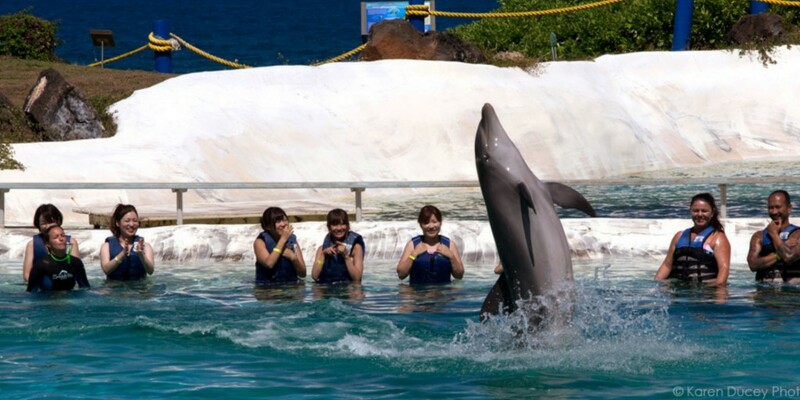 Dolphin Discovery Group, who control around 40% of the Mexican Dolphin Show market, and with 16 Dolphinariums spread across the the Caribbean, USA and Mexico, it may be sorely tempted to simply ship the animals to other facilities unaffected by the new law. It is early days though, and it will be interesting to see how this plays out.